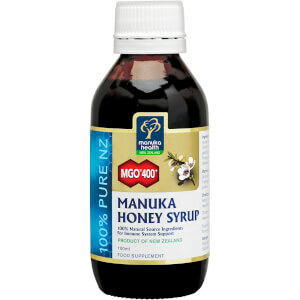 Shop the range of 100% pure New Zealand Manuka honey from Manuka Health here at Mankind. 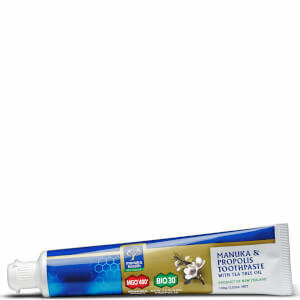 Founded in 2006, Manuka Health offers a range of 100% New Zealand Manuka honey. Renowned as one of nature’s most prized foods, Manuka honey is a superfood which is capable of helping to ease the symptoms of a wide range of ailments. From soothing burns, wounds and ulcers to reducing acne and eczema whilst boosting your immune system, it has all of the health benefits you need in your life whilst still tasting delicious. 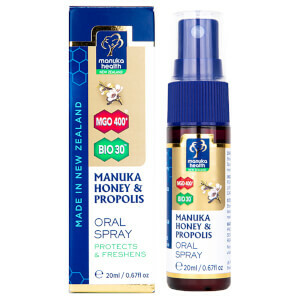 Manuka Health is the first company in the world to establish a precise, scientific certification system for New Zealand Manuka honey. This system measures the concentration of the natural occurring compound MGO, otherwise known as methylglyoxal. 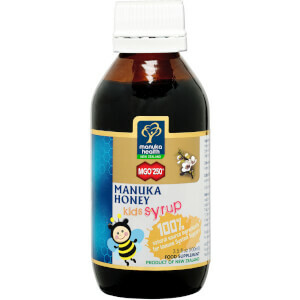 This compound is what makes Manuka honey so unique and different to other honeys, ensuring it’s full of health benefits. 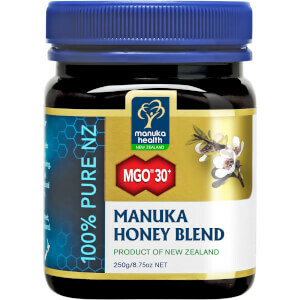 Each and every batch of Manuka Health Manuka honey is tested and certified so you’re guaranteed to receive at least the minimum level of MGO indicated on the label. Each jar is quality guaranteed as the brand has full traceability from the beekeeper to the shelf, ensuring they know exactly what is going into the honey. 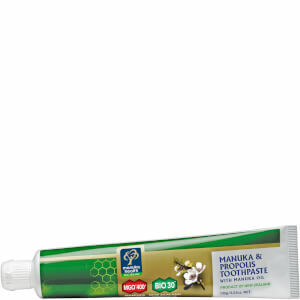 The beehives are in remote areas of New Zealand so you can rest assured that you’ll receive only the finest quality of Manuka honey.